The chine hull designed by architect Sam Manuard is the most stable oarship. Its 83 cm hull width makes the LiteSport 1x a very versatile and stable boat on any type of water. The rugged design of the hull, combined with its unsinkability, provides a comfort of paddling safe even at sea. The special way manufacture allows us to offer a robust and lightweight boat for transport. You can easily handle and transport it on your car roof rack. The LiteSport has been designed to give you a quick start to practice rowing, promoting learning and the experience of sliding. Equipped with optional accessories, it will accompany you on your discovery hikes. The price of a boat will depend on many parameters related to the boat itself (glass or carbon version, color, options and accessories installed, etc…) but the price will be also affected by other parameters such as transport, packaging, exchange rates with the Euro, etc…. This is why we prefer not to provide prices on our website, as they would often be inaccurate. Contact us and we will be happy to send you a quote for the boat of your dreams as soon as possible. 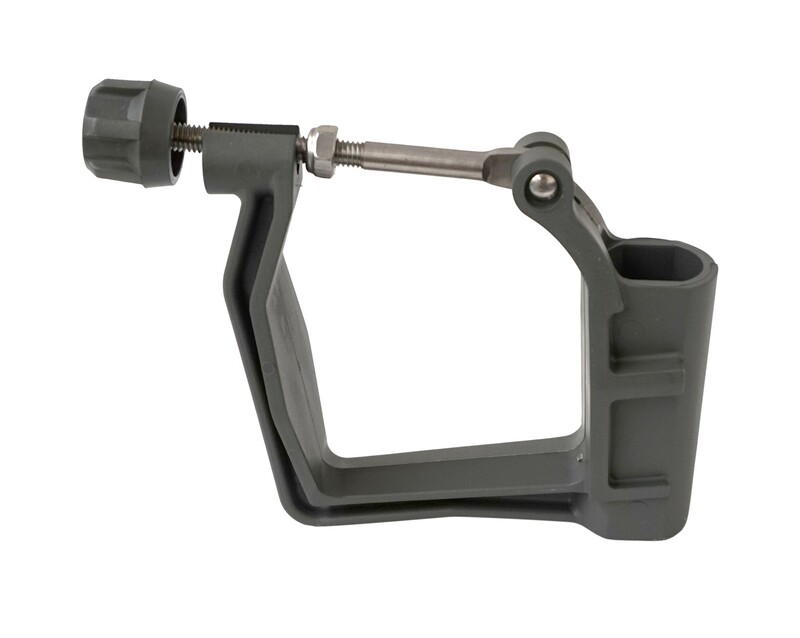 The seat and the rigger are included with your boat. 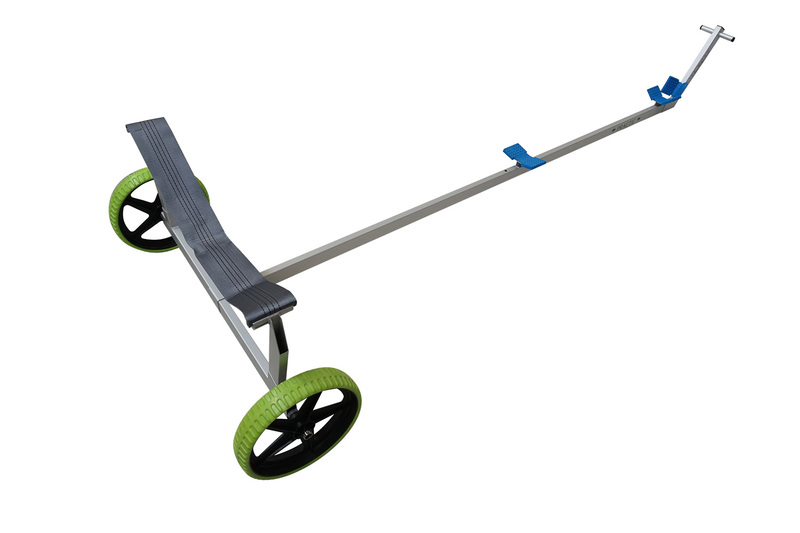 To get started, we advise you to get a trolley, a pair of oars, all available on our accessories page. 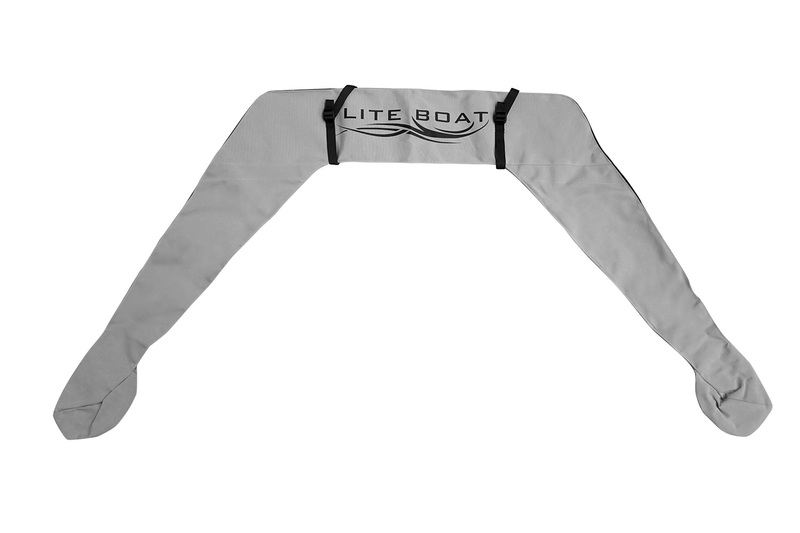 Welcome to the LiteBoat family! Here you will find everything you need to get started with your boat. Before you go on the water, get to know your LiteBoat.